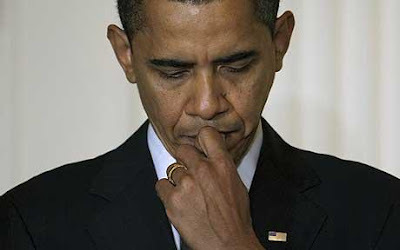 CRIME, GUNS, AND VIDEOTAPE: Obama’s Birth and Selective Service Documents Branded as Forgeries! Obama’s Birth and Selective Service Documents Branded as Forgeries! Phoenix, AZ—Explosive information was released by Maricopa County Arizona Sheriff Joe Arpaio today about Barack Obama’s purported birth certificate. Document examiners and computer experts provided exhaustive and detailed information that points to the forgery of the birth certificate posted on the Whitehouse website. That along with a bogus Selective Service card indicates the crimes of fraud and forgery. Obama’s citizenship has been in question as were his qualification to hold the nation’s highest office. I don’t care if you love or hate Obama this needs to be fully examined. The credibility of or nation and the political process is at stake. Watch the expert's videos that explain the process used by the examiners. We need a Special Prosecutor to look at this issue now.